Derek Lam Crepe Wide Leg Pants $990 Free US shipping AND returns! 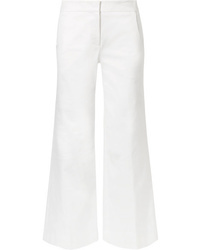 Derek Lam Cropped Stretch Cotton Blend Wide Leg Pants $850 Free US shipping AND returns! 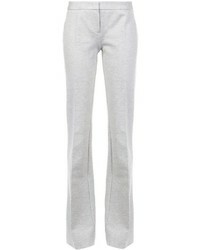 Derek Lam Wool Blend Crepe Straight Leg Pants $890 Free US shipping AND returns! 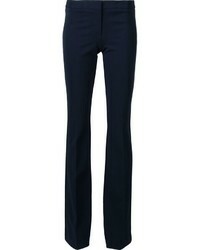 Derek Lam Alana Pant $1,247 Free US Shipping! 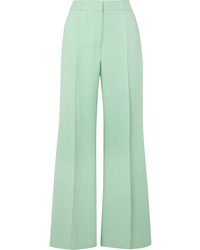 Derek Lam High Waisted Flare Trouser With Foldover Waist $504 $1,260 Free US Shipping! 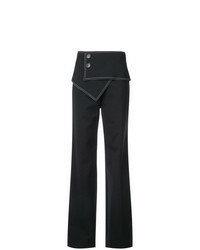 Derek Lam Flare Trouser With Seam Pocket Flap Detail $165 $412 Free US Shipping! 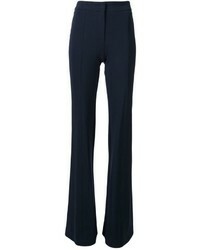 Derek Lam Flare Trouser $627 $1,045 Free US Shipping! 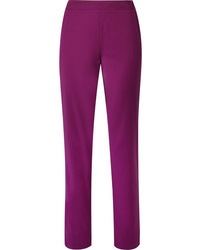 Derek Lam Alana Pant $672 Free US Shipping! 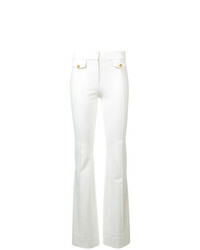 Derek Lam Flared Trousers $1,247 Free US Shipping! 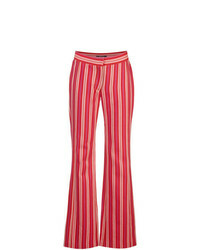 Derek Lam Flared Trousers $785 Free US Shipping! 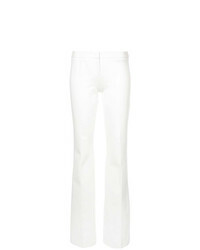 Derek Lam Flared Leg Trousers $692 Free US Shipping! 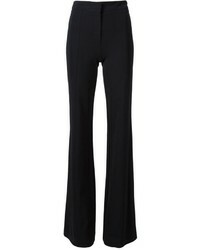 Derek Lam Flared Leg Trousers $1,322 Free US Shipping!